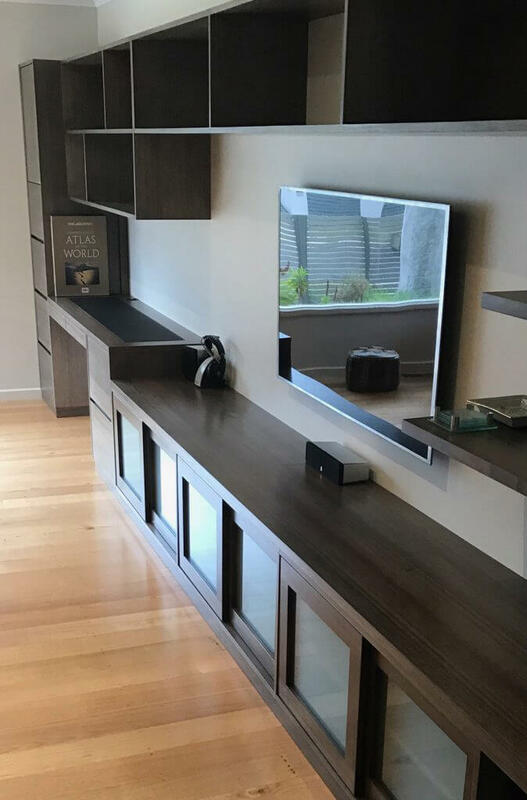 Davis Furniture is a well-known provider of custom made timber furniture in Melbourne for home owners and business owners that need new furniture pieces that increase comfort and functionality in their premises. When you choose Davis Furniture to provide you with the most remarkable custom made timber furniture in Melbourne, you are selecting an expert business that truly understands your needs and works towards offering the most reliable pieces of furniture you will find in the market, made with second to none timbers from sustainably grown tree fields, which ensure the final product will last longer than what you expect without impacting the environment. 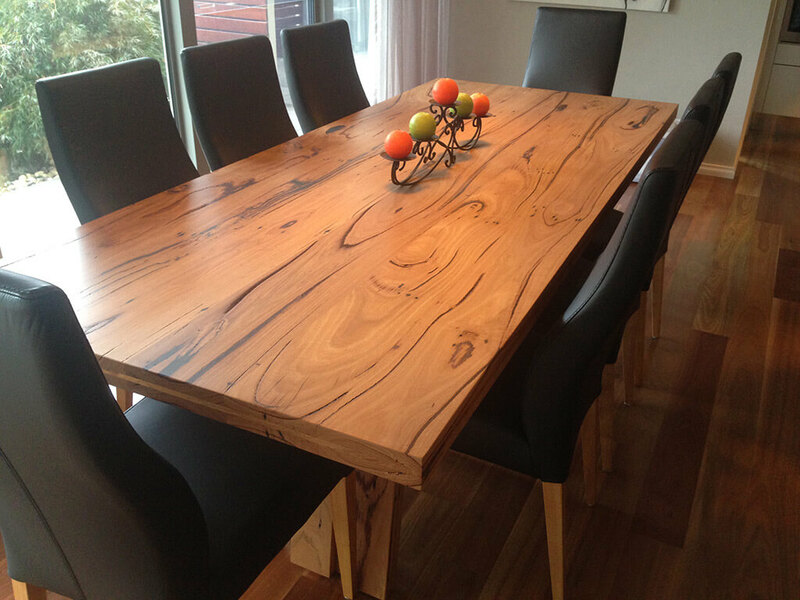 We have many years of experience in this area, offering top custom made timber furniture in Melbourne made with quality timbers such as Tasmanian oak, blackbutt timber and others, offering furniture that is not only resistant but also very elegant and visually appealing. Here at Davis Furniture, we are proud of being the kindest option for the environment since all our wood used for furniture manufacturing comes from old factories and other places that provided recycled wood, along with top quality sustainable grown timber lands; this way we prevent environmental damage, not taking our timbers from old-grown natural forests. 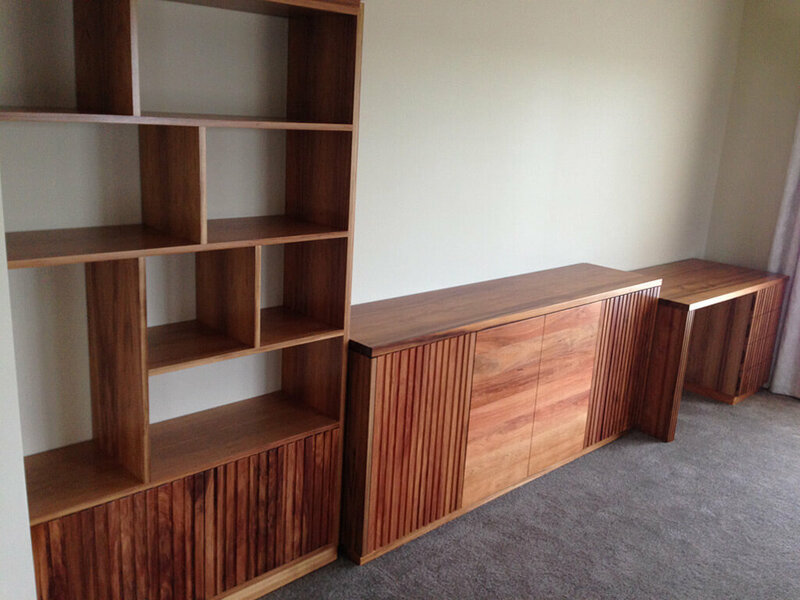 We have become the favourite option in the market by specialising in custom made solid timber furniture. We are committed to providing you with modern furniture pieces that will surely cover your expectations. Contact us today for more information about the range of furniture pieces we offer and how we can complete the design you have in mind for your chosen space. Our team of friendly experts will be ready to assist you and make sure you have the right quote for a piece of excellent custom made solid timber furniture. Call us now and schedule a visit to our premises so you can check out the type of furniture we offer.